The Commercial Music Program offers students the opportunity to learn about today’s music technology and production practices. Coupled with a strong academic music core, the wide range of elective classes give students a diverse range of theoretical and hands-on experience in MIDI sequencing, audio recording, jazz studies, studio and live performance, producing, arranging, songwriting, post scoring for film and video, broadcast audio, entrepreneurship, and other skills needed to prepare to work in today’s music industry. 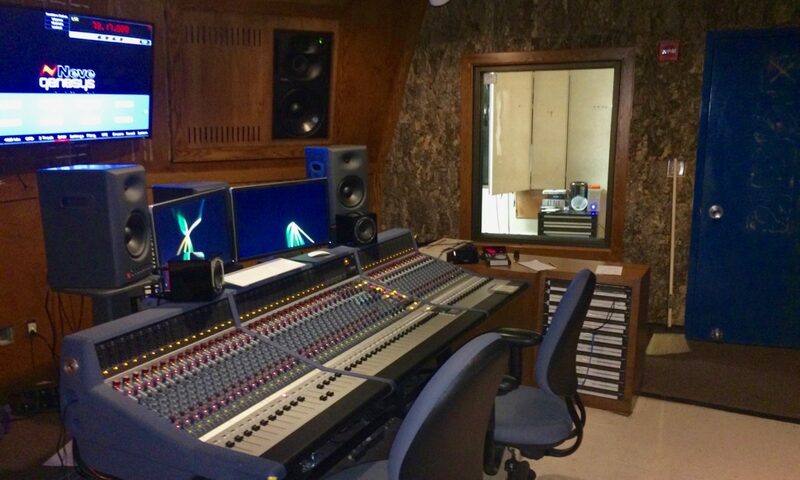 On-campus resources include two state-of-the-art recording studios, 3 fully loaded midi production suites and dozens of digital audio workstations featuring the latest recording and production software. Knowledgeable faculty who are skilled industry professionals bring real world experience into the classroom. If you want to be a part of creating the music behind tomorrow’s media, soundtracks, and contemporary music productions, take a look at the commercial music program at BYU. The Commercial Music Program is designed for those who are extremely passionate about their music. They love almost every aspect of the creative and production process and want to increase their knowledge, contribute and even have a chance to work in the contemporary music world. The Commercial Music Program is a limited enrollment and highly competitive program and can only accept a few applicants each year. The best description of the program is to say we provide you with a core curriculum that exposes you to a diverse set of skills and experiences needed to step into today’s music production and business practices. Then, it allows you to focus on particular skills to gain additional knowledge and experience. Classes range from understanding audio signal flow, studio production and recording techniques, songwriting, media composition, arranging and producing, performance instruction, sound reinforcement, entrepreneurship, to a final capstone project that encompasses your passion and focus. The university undergraduate catalog lists the complete degree requirements, including the suggested plan by which to achieve them, called the Major Academic Plan (MAP). Official information about the program and applying can be found here. Additional information about portfolio submissions can be found here.